Last two weeks I’ve been completely into airline ancillary revenue. 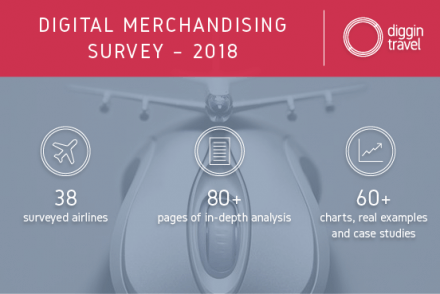 I started with the 2018 Global Airline Ancillary Survey and Research where we’ll analyze how airlines use digital innovation for ancillary upsell. We’ll build on the 2017 results, with even more focus on digital and innovation. 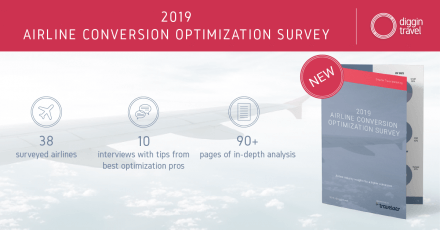 After the first week, we got insights from 25 airline ancillary leaders which is already two more than we had last years. Exciting stuff! In addition, this week I’m presenting at the AirFi Innovation Day 2018 about how airlines use in-flight entertainment (IFE) to create a digital touch point and build an onboard digital ecosystem. The in-flight period is the last part of your airline customer journey that is in many cases still not digitalized. This is especially true for the low cost and intra-continental flights, where the ROI for expensive built-in in-flight entertainment systems is weak. So we all want to connect all digital touchpoints, right? And now digital innovation from providers like AirFi allows airline enables airlines to implement portable onboard in-flight entertainment without a huge investment. I was in charge of one such implementation back in my airline days and was now challenged to build an ancillary case for it. 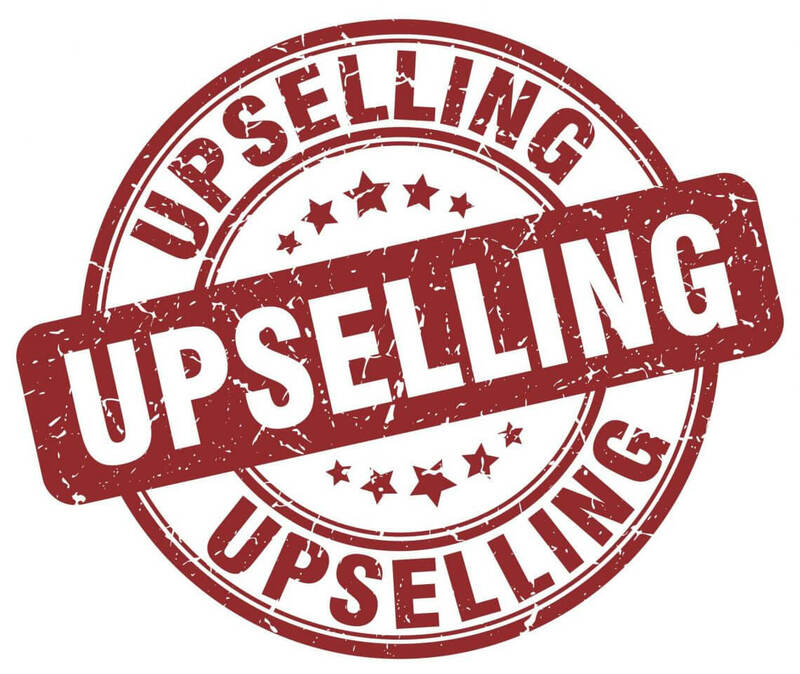 Basically, to show you how you can use it to do ancillary upsell and increase ancillary revenue. I just wanted to share with you my state of mind on my way to The Hague, Netherlands. First, I was excited to fly Transavia to Amsterdam as I know they have a portable in-flight entertainment solution installed. However, unfortunately not on this flight – still the traditional trolley and onboard announcements only. The flight itself was great though. Next stop in my journey was the train from Amsterdam Airport to The Hague Central Station. Purchasing tickets was really easy as there are self-service kiosk all over the airport. 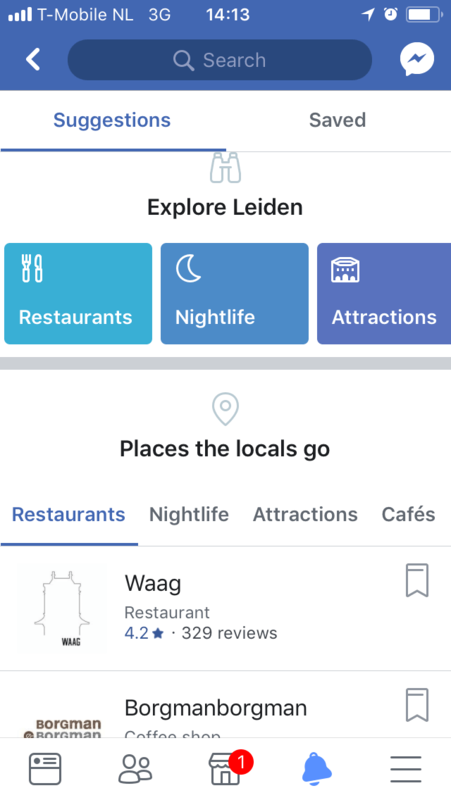 Facebook knew my location and was “upselling” hard their travel & places features. First, Facebook and Google really want their share of the travel industry pie. 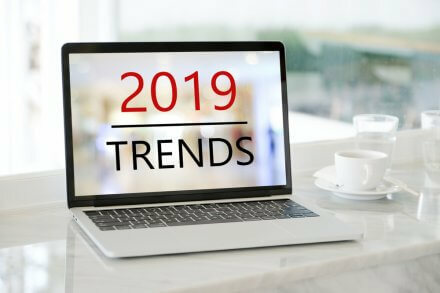 They are the two fastest-growing sources of hotel reviews since 2015. Second, imagine your airline being able to send such targeted notification at every touchpoint of your customer journey. These days almost every airline is building some sort of a messaging or chatbot capability. 30% of our 2018 Travel Marketing survey respondents said they will invest in chatbots in 2018. Going back to my flight experience, think about what if you could have Facebook messaging access to your passengers in-flight. There are tons of collaborative retail opportunities for airlines in the post-flight period. Solutions like Grab help airlines take a share of the airport retail pie. 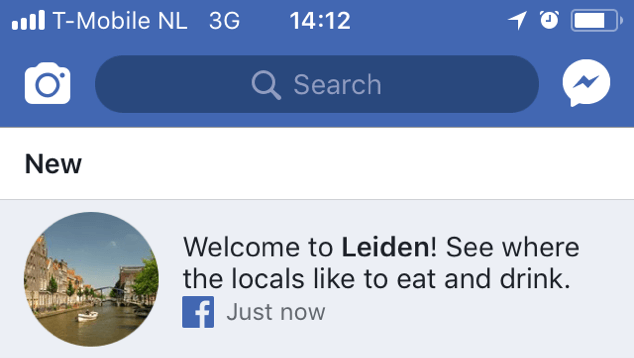 In this way airlines can be like Facebook as they have much more information about passengers than airports and retail shops. Lufthansa did a pilot project with supermarket REWE, which allows passengers to buy groceries using the carrier’s on-board Wi-Fi service. Passengers then get their groceries delivered to their home address. Airlines, you have my data to do this: my flight dates, destination, my family members info. Using this data it’s not difficult to identify the purpose of my trip and identifying my next steps. 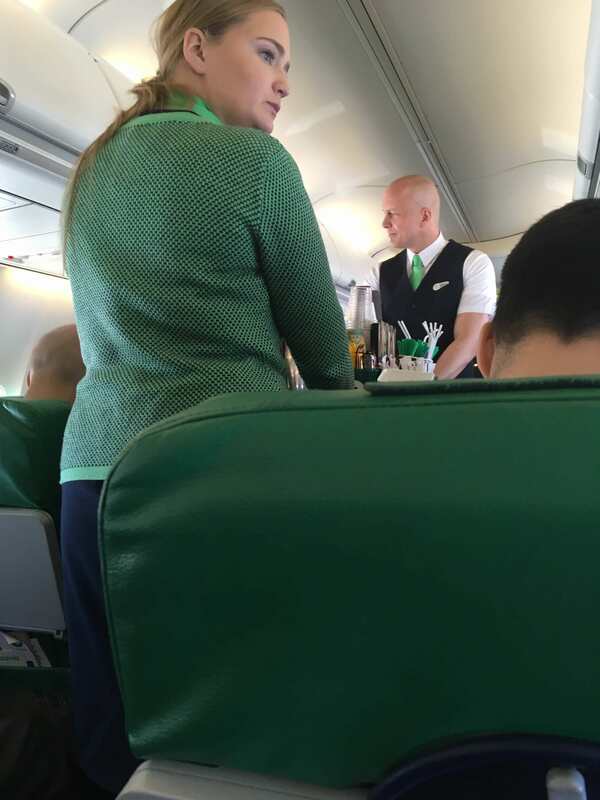 Remember, good ancillary upsell is all about the next step and solving your passenger’s needs. Back to my story. I was so busy thinking about all this that I forgot I was hungry. 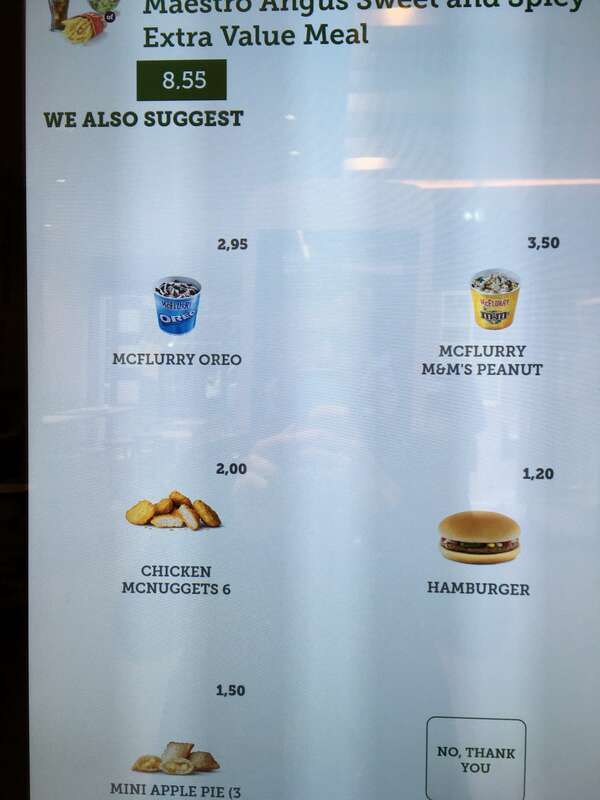 On the way to my hotel, I saw a McDonald’s restaurant and said to myself, why the hell not. 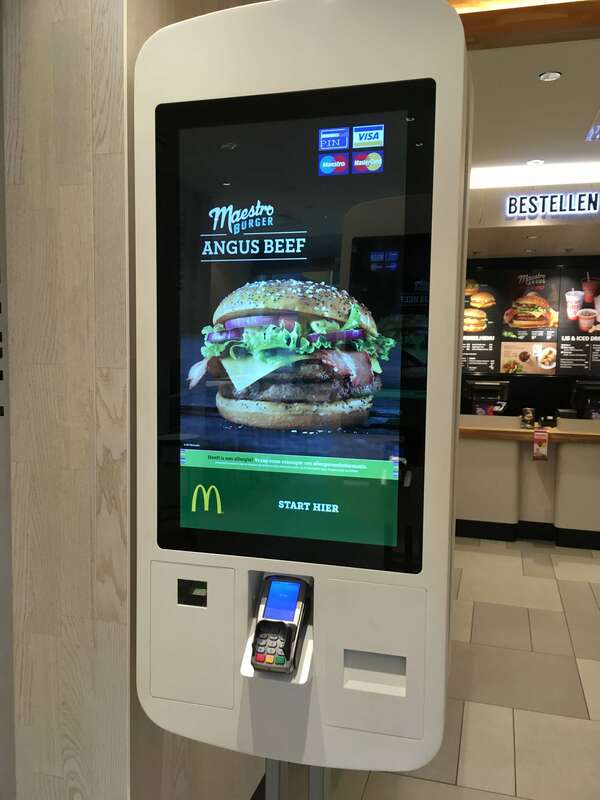 A McDonald’s self-serving kiosk. Being a digital junkie, of course, I wanted to try it. So I started my order. 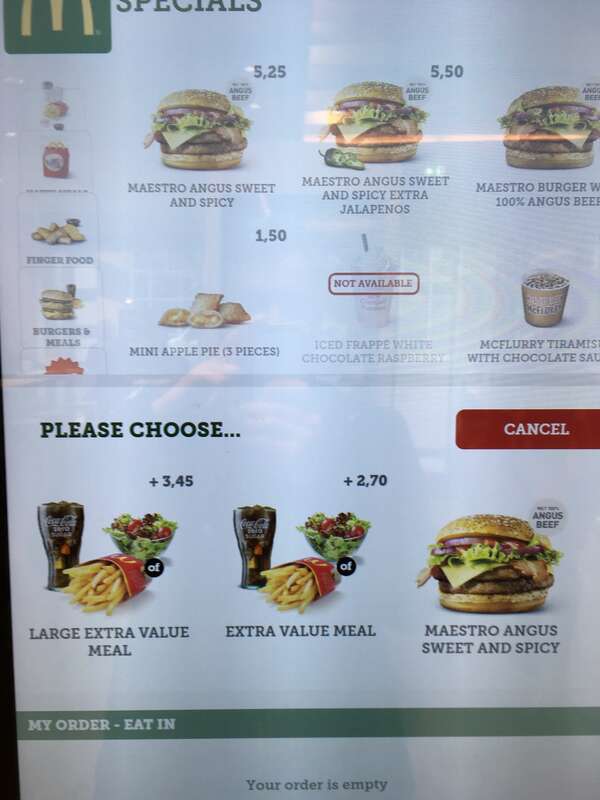 The experience was so seamless and intuitive that I don’t remember how I ended up sitting at the window with a full-blown menu and a dessert on top. Reflecting back on my whole trip and the experiences I wondered again about my flight. Imagine what airlines can do with such digital experience in-flight (or at any other digital touchpoint). To take it further, compared to McDonald’s airlines have way more data about our customers. We just need to use it smartly. And learn digital merchandising and ancillary upsell from the best. Previous Post Your Travel Booking Funnel Leaks Money – Do You Know Where?